To celebrate fall, Cricut is offering great sales that you're not going to want to miss! The Cricut Labor Day Sale starts today: For two days only 90 cartridge titles are on sale for $14.99 or less and most supplies are 40% off! In addition, Cricut is offering $20 off the Cricut Explore Air Everything Bundle. 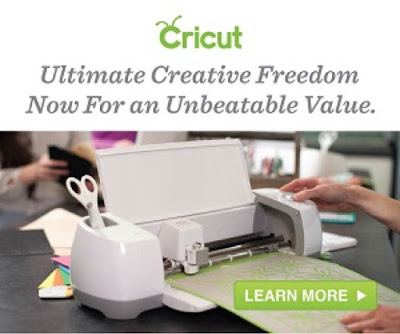 Be sure to visit Cricut today to take advantage of these sales and more going on now.